Arsene Wenger has hailed his successor Unai Emery for bringing “defensive stability” to Arsenal. It has been impressive start for Emery, with the Gunners sitting just three points outside the top. One of the key criticisms towards the end of Wenger’s 22-year rein at the Emirates was his leaky defence. But the Frenchman says Emery has fixed those problems. 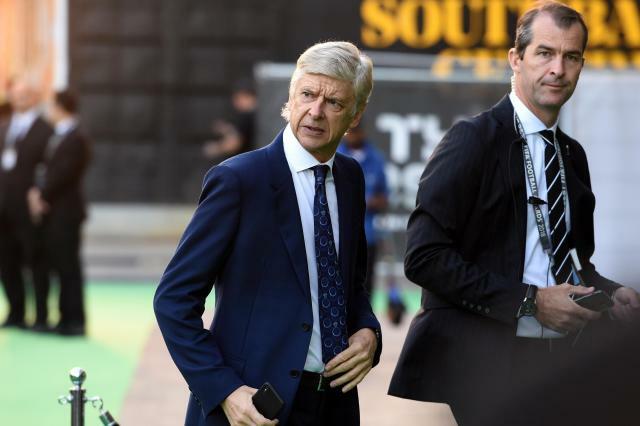 “I think Emery is doing an excellent job,” Wenger told beIN Sports. “With the recruits he has brought in, it has brought a form of defensive stability and so I think everything is going well. Be the first to comment on "Arsenal is now defensively stable thanks to Unai Emery’s genius – Arsene Wenger"